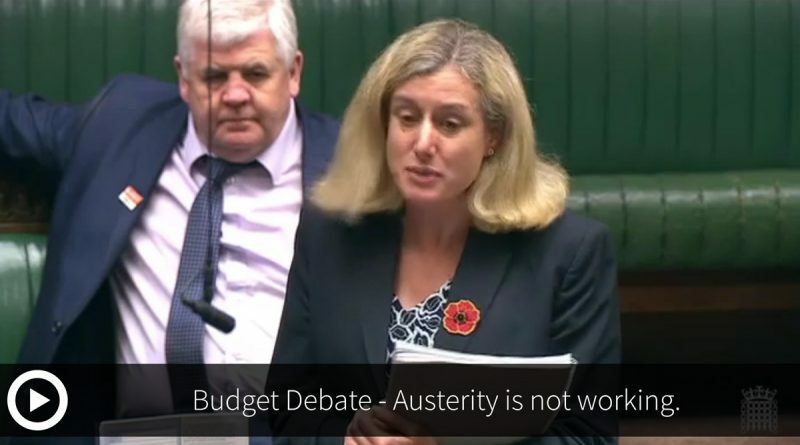 In a hard hitting speech during the Budget debate High Peak MP Ruth George told the Government its policies are not working for the people of High Peak. 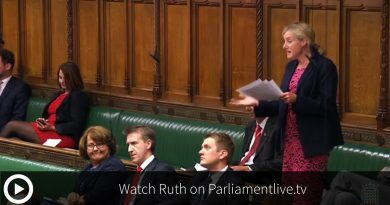 Speaking in the House of Commons, Ruth said: “After seven years of Conservative-led Government and seven years of austerity, my constituents in rural Derbyshire will tell this House that austerity is not working. “Both our hospitals are facing closure. Three nurseries have already closed, and more are saying that they cannot continue. Schools are being squeezed by 5% cuts and are having to lose teachers. We have lost more than 400 police officers in Derbyshire. There are not enough officers to respond to serious incidents; there are not even enough to police Buxton carnival. And our firefighters have been reduced to a retained service. “Austerity is hitting us hard—it is hitting every community hard—but it is not working. 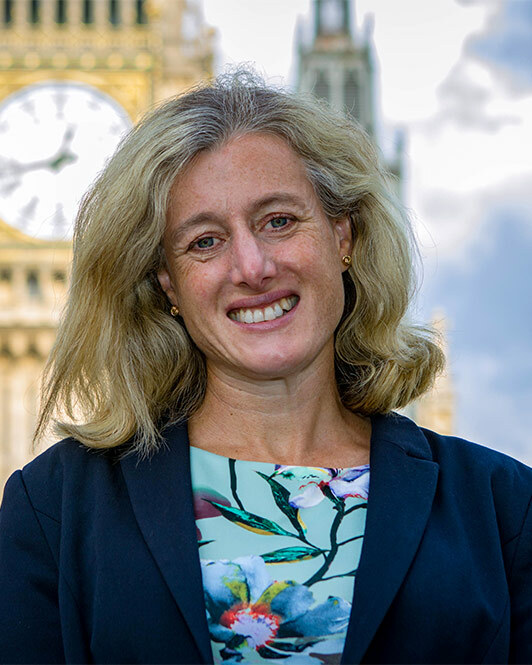 She said the Labour party believed that the government should borrow to invest in the economy, in public services, in workers, in jobs and in communities. This would help economy to grow, people would spend more, businesses would thrive, and communities would prosper.